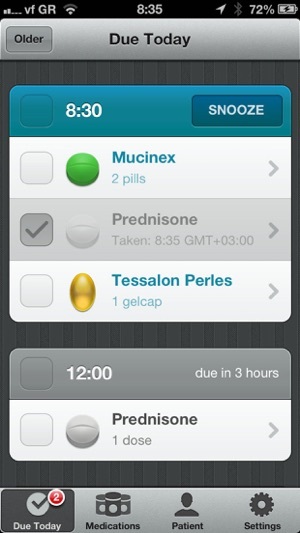 Pillboxie is the easy way to remember your meds. 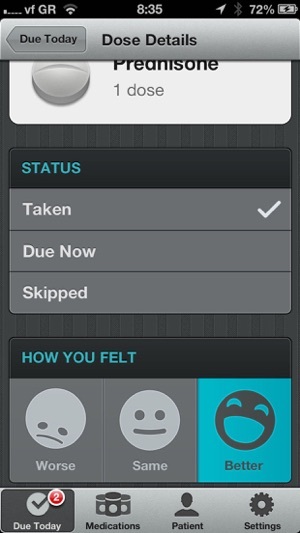 Other med reminder apps are either too complicated or just downright boring. 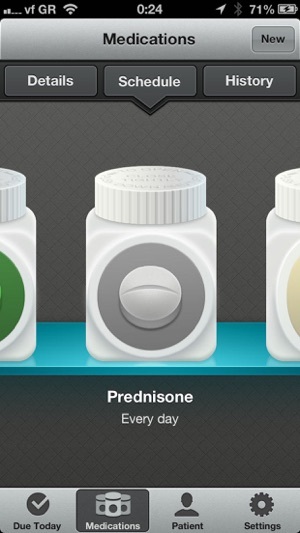 Pillboxie is easy because it lets you *visually* manage your meds. 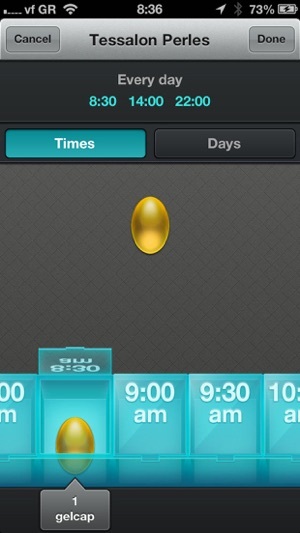 Scheduling a reminder is as easy as dropping a pill into a pillbox. • Designed and developed by a registered nurse. • Schedule reminders just by dropping pills into a pillbox. 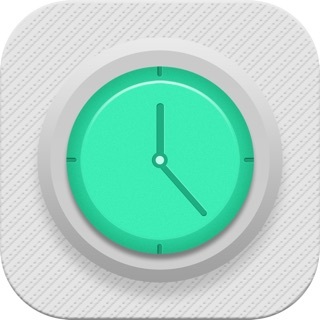 • Reminds you on time, even if your device is asleep. • No network connection required! 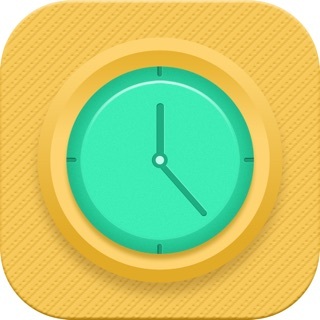 • Use Pillboxie on your iPhone, iPad, or iPod Touch. • Pleasant reminder sounds make Pillboxie a comfortable addition to your day. 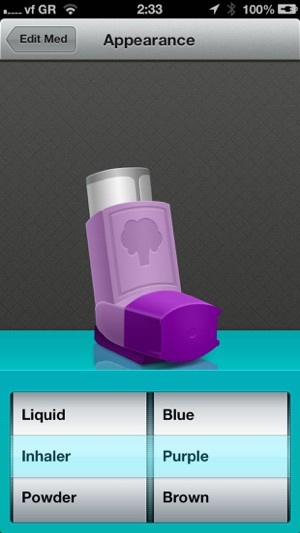 • Customize your meds with tons of combinations of med types and colors. • Pixel-perfect original graphics look great on Retina Displays. • See a list of what meds are "due today" and check them off as you go. NOTE: Pillboxie will only run on devices running iOS 5.0 or later. Thanks for considering Pillboxie! I hope it helps turn an otherwise tedious task into something pleasant. For the latest news, follow @pillboxie on Twitter. Bug fixes for iOS 11. Updating as I had switched to another app. It would be nice if development of this app kept up with iOS updates but it seems as if the developer is happy to let it limp along. What I have said before is still true. Maybe they will be embarrassed into updating the app. I absolutely love this app. I have had pillboxie since it first came out. It helps when I go to the Dr. , it helps that I can email my med list to other people when they need it. I feel one day and hit my head on the pavement and was unconscious. The paramedics asked my daughter when meds I was on and she remembered I had this app, so she grabbed my phone and was able to give the paramedics my medicine list. Thank you for this app!! !